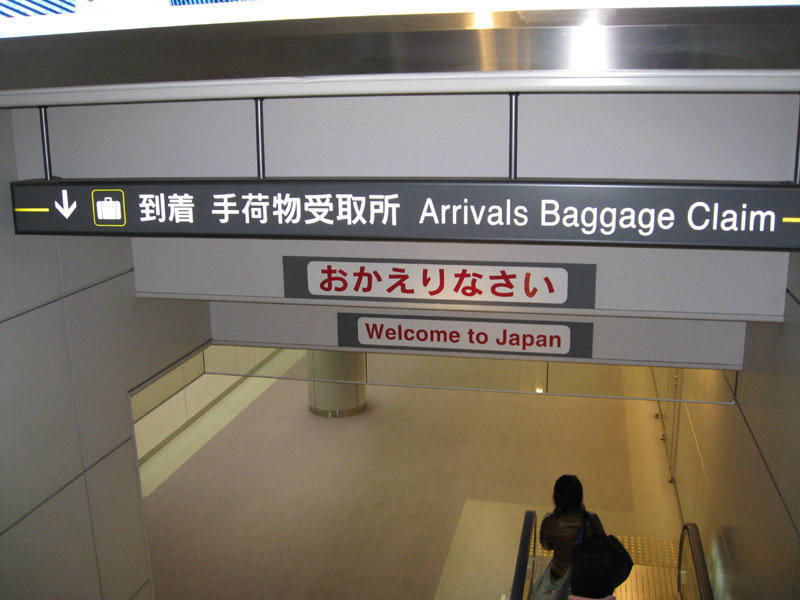 Narita International Airport is the primary airport for international flights serving Tokyo. Located about 40 miles from Tokyo proper, Narita can be reached via regular JR trains, the JR NE’X reserved express to Tokyo, Shinjuku, Ikebukuro and other stops, or the Keisei Skyliner to Nippori and Ueno. 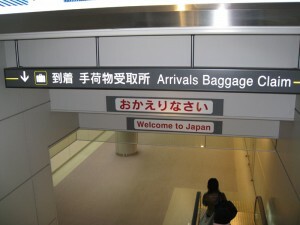 Pop Japan Travel typically charters a bus from Narita for the sake of price and convenience.